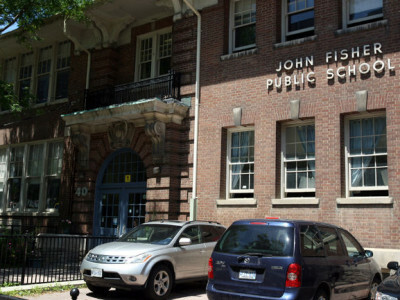 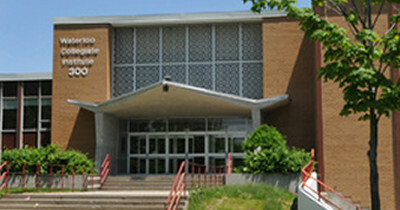 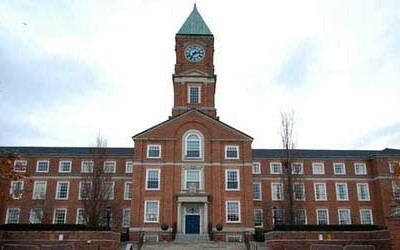 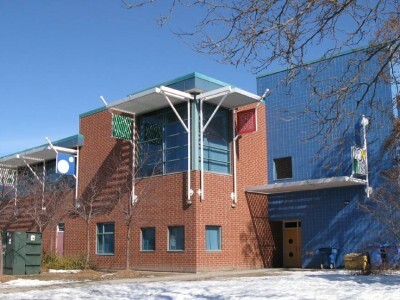 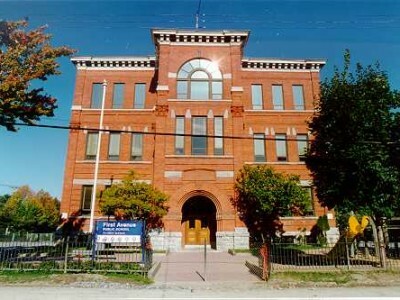 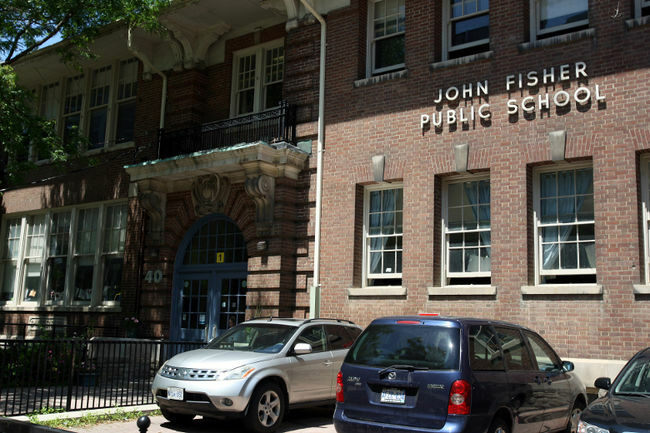 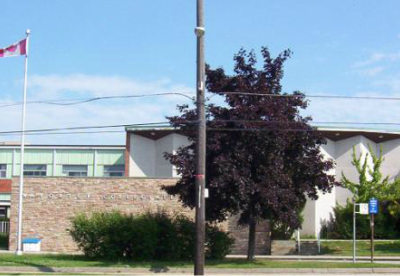 John Fisher is the largest French Immersion Centre and oldest elementary school in the TDSB. 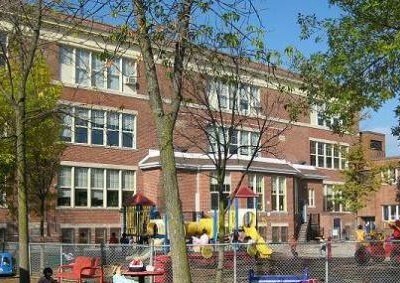 The French program begins in Senior Kindergarten, and all instruction is in French until the end of Grade Three. 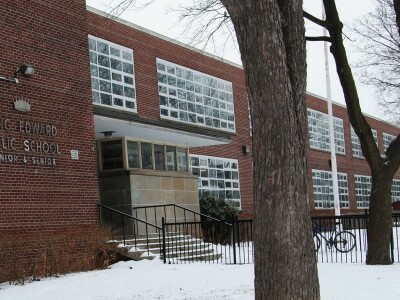 English language instruction is introduced in Grade 4. 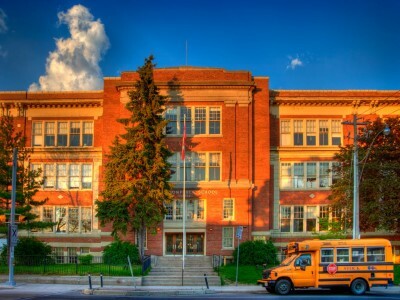 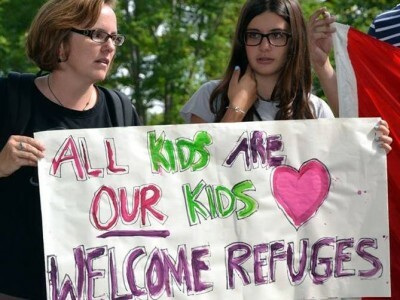 Of our 485 students, the majority (86 per cent) come from homes where English is the primary language.